Veteri Tax Service is a provider of Tax Consultants products/services in La Ronge Saskatchewan, Canada. Chartered Professional Accountant offering personal income tax returns - 10 years of experience. Reasonable Rates, professional service. Convenient home office. Call today! 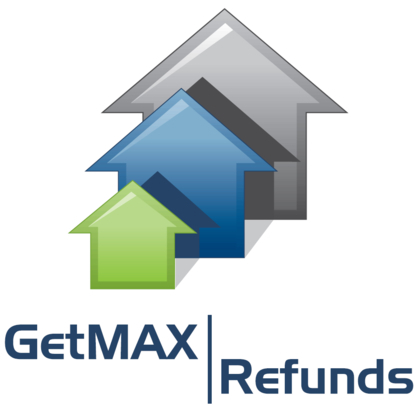 Income Tax Preparation from $ 45 Per Person. Specializing in Personal Tax Preparation.